Writing together with Timothy Wyllie, the angel Georgia details the events of Earth’s ancient history from 16,500 BC to 8,000 BC • Chronicles the disappearance of Lemuria, the rise of Atlantean technology and piracy, and the first wave of rebel angels incarnating as Atlantean slaves • Explains the 3 eras of Atlantis and how the island was finally destroyed in 1198 BC • Interwoven throughout with observations about Timothy Wyllie’s current and previous lives, such as his years of involvement with the Process Church After 200 millennia of celestial quarantine in the wake of Lucifer’s angelic revolt, Earth and the rebel angels isolated here are being welcomed back into the benevolent and caring Multiverse. Writing together with Timothy Wyllie, Georgia--a rebel angel who took on the role of Watcher after the rebellion--provides her personal account of Earth from 16,500 BC to 8,000 BC, a period that encompasses the first two eras of Atlantis. Georgia shares her experiences being present for the final disappearance of Lemuria and the loss of their spiritual system. She describes advanced Lemurian technology that was designed for the betterment of the Earth and its people, and was then lost, and the aggressive piracy of the Atlanteans, who preyed on the Lemurian survivors. Detailing the three eras of Atlantis and how the island’s final destruction was in 1198 BC, she explains the rise of Atlantis as a technological power. 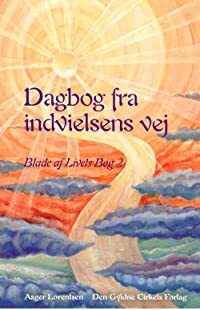 She reveals the quarrels between the Pleiadians and the Sirians during this period and explores the myths of the Anunnaki, reputed to have arrived on Earth to mine for gold. 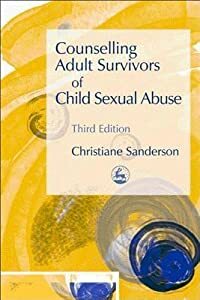 Georgia interweaves her story with observations about Timothy Wyllie’s current and previous lives, focusing here on his involvement with the Process Church as well as his experiences with bizarrely orchestrated orgies, psychometrics, and psychedelic culture in Europe in the 1970s. 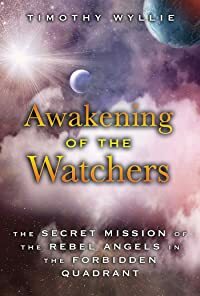 Georgia shares her words, in part, to awaken some of the more than 100 million rebel angels currently living their human lives, most unaware of their angelic heritage and struggling with their sense of being different. 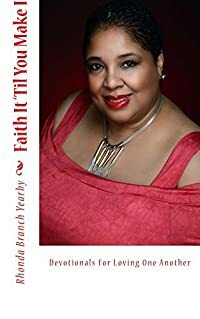 She reveals how a mortal incarnation for a rebel angel is an opportunity to redeem the past and help prepare the way for the transformation of global consciousness now beginning as the rebel-held planets, including Earth, are being welcomed back into the Multiverse. Jake Coburn's antique shop is barely surviving, so the last thing he should do is buy costume jewelry at a price that won't turn much profit. Then again, it's Christmas, and he hasn't been able to say no to Loral Evans since the first time she entered his shop almost a year ago. Loral's mother is a cancer survivor, and much as they don't want to sell their family heirlooms, surgery and prescriptions aren't cheap. 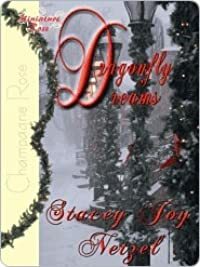 Jake's offer of one thousand dollars for a dragonfly brooch that Loral knows is fake stings her pride, especially since he knows she can't afford to walk away. Selling the brooch, which is more than it appears, turns out to be a bing in disguise. During a season of giving, Loral learns there's a big difference between pride and dignity, and Jake's determination to do the right thing brings rewards beyond what either of them ever dreamed of.